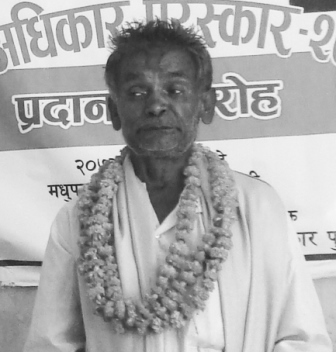 Dalit movement leader and leader of landless Haruwacharuwa, Baldev Ram,63 of Surunga Municipality-4 has passed away on the morning of August 1. 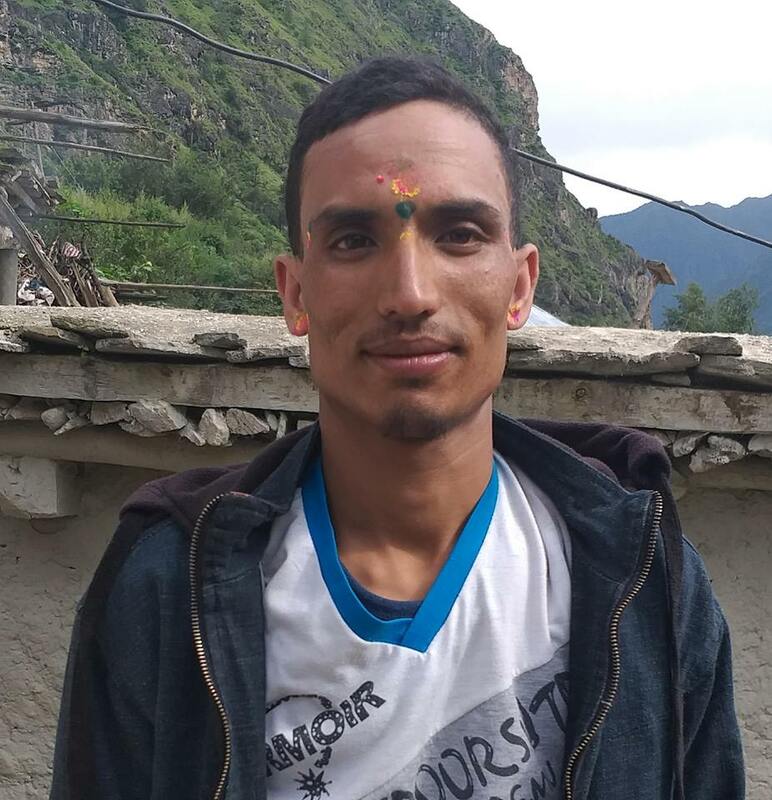 He was suffering from heart disease and returned home after getting treatment at B.P Koirala Institute of Health and Science in Dharan on July 30. He passed away on the way to the hospital after repeatedly having heart problem according to his son Ganesh Ram. He is succeeded by his wife, two daughter and two sons. He contributed on uplifting Dalit community by restricting ill practices on them. He was founder chairperson of National Land Rights Forum and Haruwacharuwa Rights Forum. He was also a member of high level Land and reformation commission in 2008. He was conferred with Baidhy-Prakash Human Rights Award in 2016 on the occasion of 24th Prakash Memorial Day. He was felicitated with many awards for his contribution on human rights and social justice sector.